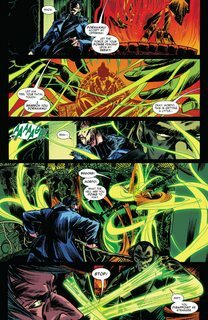 A window-crashing, high-flying, globe-traveling, ghost-battling adventure from the earliest days of Doctor Strange’s training in the mystic arts! 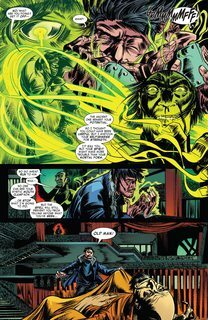 Part Indiana Jones, part Lord of the Rings, thrill to this new tale of how a selfish, arrogant surgeon collided with a hot-headed martial artist to become the greatest team the mystic arts have ever seen! If only they can stop hitting each other and figure out how all this magic stuff works anyway. 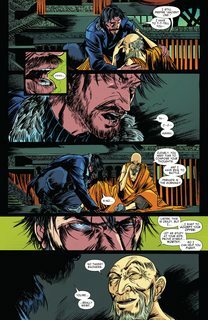 Also featuring DOCTOR STRANGE (2015) #1, by Jason Aaron and Chris Bachalo.